DataPath's suitcases are getting filled with products they will be sharing at IBC 2018 that include two portable satellite terminals that make deployment as simple as click, fold-'n'-go. The company extends a welcome invitation to those attending to stop by DataPath's stand at #1.F27. 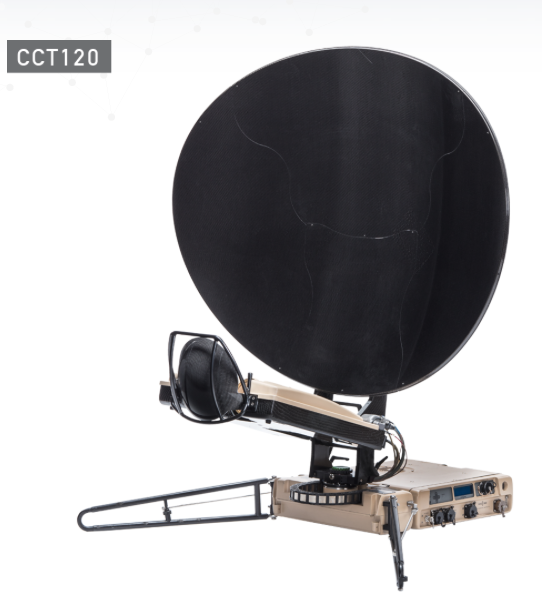 QCT90 Satellite Terminal which is 90 cm in diameter, and weighs only 20.6 kg. The QCT90 is available in configurations for both military and commercial markets, and is designed for single-person carry and easy setup. Constructed of carbon fiber, this sleek lightweight system is engineered for both ease-of-use and rugged field performance. 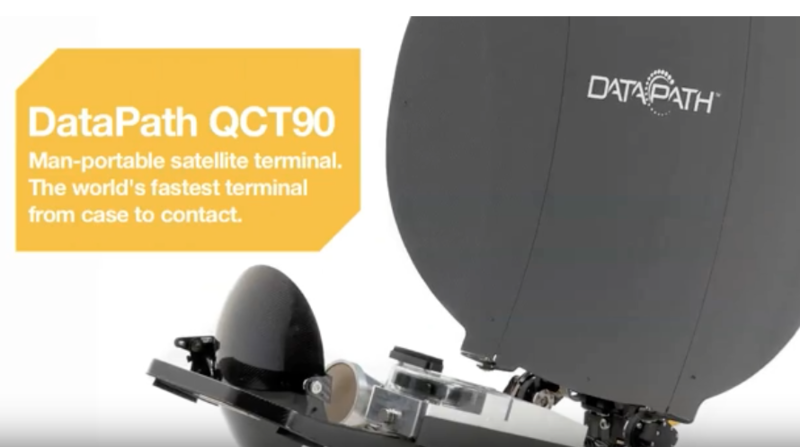 The QCT90’s tri-band terminal operates over X-, Ku-, and Ka- including Global Express frequencies and supports a wide range of the industry’s most popular modems. With a common modular architecture, interchangeable modules enables customization for mission, portability, speed and budget. Investments can be maximized and adapted to future needs by changing key characteristics of the Quick Case Technology (QCT) system for different frequency bands, power levels and modem types. High-performance electronics mean that the QCT90 can get the most out of High Throughput Satellites (HTS), including transmitting HD Video, to capture real-time sensory data, and provide carrier-quality voice and data communications. The user-centric QCT90 is compact with fully integrated components and cables, eliminating the burden of loose parts. The unit is a single piece with a folding antenna and detachable legs, making deploy and stow as simple as click, fold and go. Also featured in DataPath’s IBC Booth # 1 F27 is the Company’s Open Feed CCT120 Drive Away (Open Feed) Terminal. Lightweight, and fully enclosed vehicle-mounted SATCOM terminals, DataPath’s C-Series Drive Away terminals deploy quickly to transmit voice, data or video on air in minutes. The CCT120 (1.2-Meter) Drive Away terminal can be installed directly on vehicle roof tops or on standard roof rails without any modification. The unit’s azimuth terminal stays fully enclosed during transport to withstand wind-drag, rain and dust. Fast set-up and one-person operation are assured with the intuitive graphical user interface and fully automatic point and shoot antenna control. While all standard CCT120 Drive Away terminals offer modular X-, Ku- and Ka- transceivers for operational flexibility over multiple satellite networks, DataPath’s Open Feed variant gives users the freedom to choose the amplifier of their choice. The antenna open feed system supports integration of most Ku-Band high powered amplifiers (HPA) up to 400W output, which can be integrated either inside or outside the pod. With a common modular architecture, interchangeable modules allows for customization for mission, portability, speed and budget. Investments can be maximized and adapted to future needs by changing key characteristics of the CommuniCase Technology (CCT) system for different frequency bands, power levels and modem types. DataPath will also be participating at SatInnovation in October where DataPath's John Chesser, Director of Cybersecurity Solutions will be making a presentation. 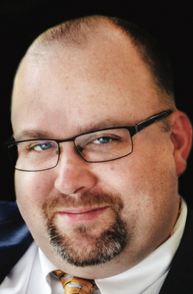 John Chesser serves as the Director of Cybersecurity Solutions at DataPath, a leading provider of remote communications and information technology solutions to the aerospace, broadcast, government, and critical infrastructure markets. The company has more than 25 years of experience in developing and protecting critical networks. As Director of Cybersecurity Solutions, Chesser is responsible for DataPath’s development, support and delivery of cybersecurity products, services and solutions. Chesser has more than 20 years of working experience in Information Technology (IT) consulting for corporations and government agencies in numerous countries. His experience spans the spectrum of all aspects of IT. Most importantly, Chesser has real-life, hands-on IT security and business experience in a range of industries including oil & gas, petrochemicals, banking/financial services, technology, insurance, healthcare, state & federal agencies, manufacturing and media.